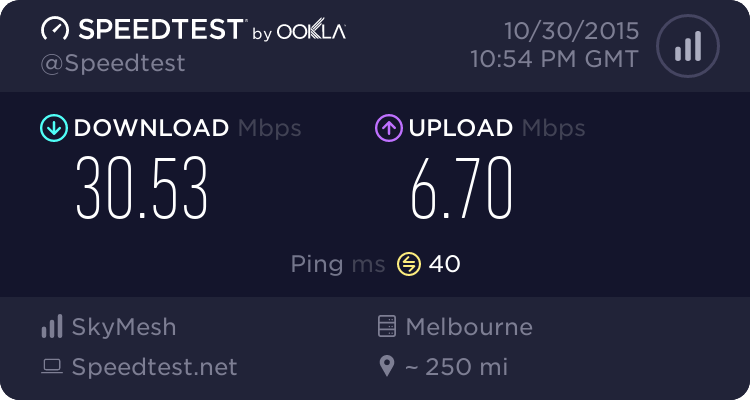 Later that evening failed to even complete a speed test with NBN. 4G at the same time worked. So basically its quicker to tether to the phone than have wireless NBN.